"Mango lemonade" is a delectable sweet and sour drink with combination of fresh mangoes and lemonade. 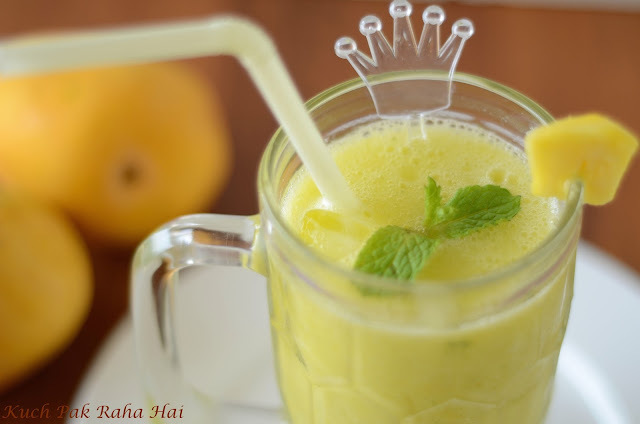 This is a perfect drink for summers bursting with freshness of mangoes and mint leaves. In my previous posts, I have already shared two recipes made using mangoes - Fresh Mango ice cream and Aam Panna. As we all know Mango is known as the king of fruits, not only because of its taste but also because of its number of health benefits. It is a rich source of vitamin A, vitamin C, copper, potassium, magnesium and fibre which helps in keeping number of health problems at bay. Being an ardent mango lover, I was looking for any drink that could be made using mangoes. 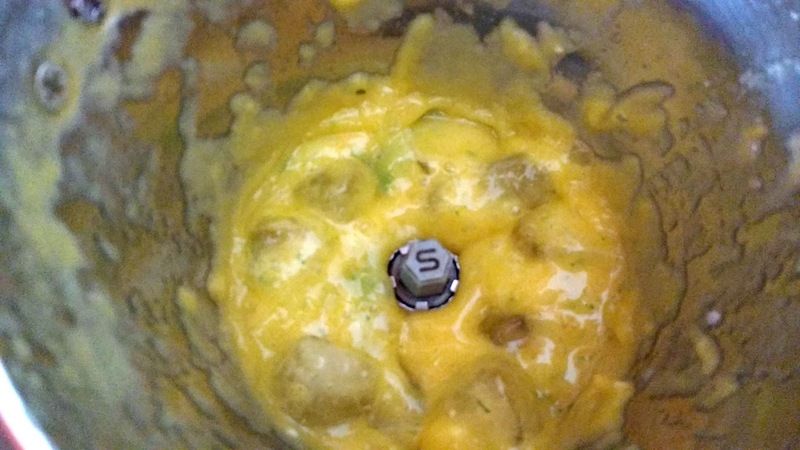 I tried experimenting by adding them to our regular lemonade; and yes I was not disappointed. It is not only a unique twist to the lemonade but also tasted so amazing and fresh. I have used soda water in my preparation to add fizz to the drink. However if you want the drink to be natural and healthy you can replace it with water also. 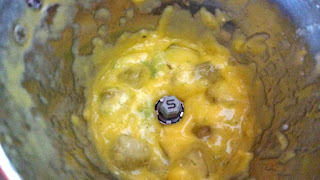 Add few chopped mango pieces to the chutney jar or food processor. Puree it. 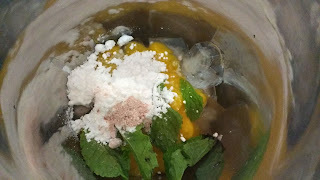 Take fews ice cubes, mango puree, black salt, powdered sugar and mint leaves in a grinding jar. Mix well such that all ingredients are thoroughly mixed with crushed ice. 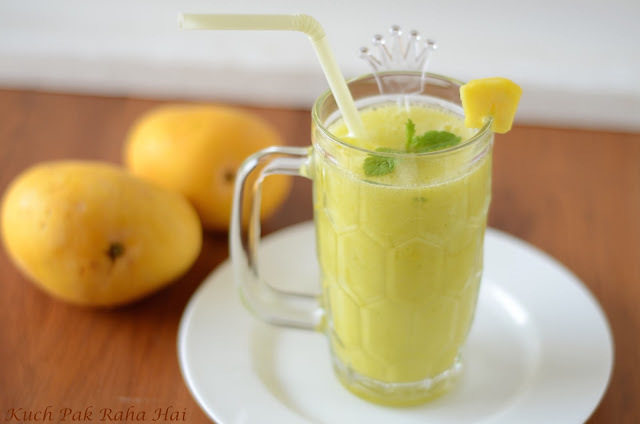 Transfer the chilled mango and mint mixture in a tall glass. Add water or soda water along with few more ice cubes. Garnish with fresh mint leaves and enjoy!! !